The first Turing card’s going to be out soon. And, uh, according to some rumors, it has been dubbed the Nvidia GTX 1660 Ti. Yes, you guessed it wrong. And so did we. And yes, that’s a weird name. I’m not supposed to use bad words, but it is a weird name. 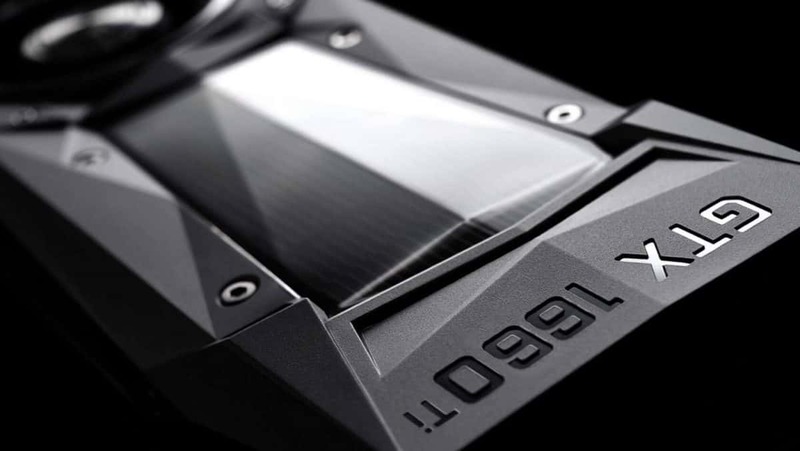 There has been a lot of rumors regarding the GTX 1180 and the talks going around that this card is able to do RTX 2080 level of gaming without the Ray-tracing. Of course, this might be an interesting card for some, considering that a cheaper version of the RTX 2080 would be viable for those who want 4K HD gaming at maximum FPS. But the Achilles’ Heel is that the GTX 1180 would potentially eliminate all hype and most support related to ray-tracing. Ray-tracing is a very new technology in gaming and needs all support it can get right now. A similarly performing card at a much cheaper point would prove fatal to the flagship GPU card. I’m not arguing about anything here, but the fact stands that GTX 1660 makes more sense than a GTX 1180. Considering that the RTX 2060 is going to be out soon, this might be the last RTX supported card of the 20 series. The first rumor on the GTX 1660Ti appeared on Videocardz and according to them, they have three separate sources (including the image featured on their website) that say that GTX 1660Ti will be the next card after RTX 2060. The rumored GTX 1660Ti is rumored to be running on the 12nm Turing FinFET production process, with 1536 CUDA Cores, 6 GB of GDDR6 memory, and a 192-bit Memory Bus. The specifications are pretty similar to an RTX 2060, spare the ray-tracing support. According to these new rumored specs, the GTX 1660Ti would smash GTX 1060 to the ground! Unless they raise the price tag of the GTX 1660Ti or decrease the price tag on the 1060, this card would definitely overtake and outshine the 1060, ultimately leaving the 10 series card in the dust. We can only speculate the price tag on the RTX 1660Ti, considering its still a rumor, but it should be in the starter $200 series or higher-end $100 series ($180-$220). There is a GDC launch in March 2019, so be sure to keep an eye out on that. 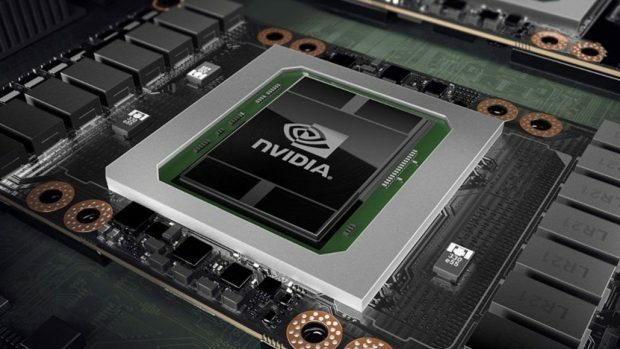 Who knows, Nvidia may have a surprising news to share! Perhaps something other than indirectly calling AMD Radeon VII a disappointment? Speaking of Radeon VII, apparently AMD has been quite busy shutting down rumors against this new card, just like how there Are Less Than 5000 Radeon VII Units.